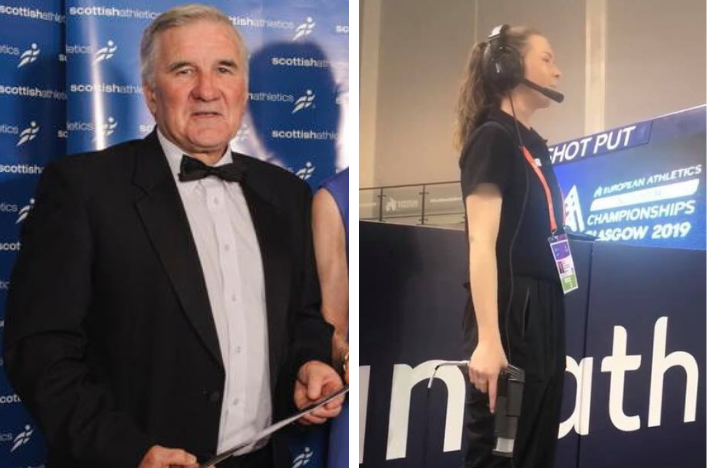 scottishathletics has been saddened to learn of the passing of Joe Bruce, a former athlete and stalwart timekeeper. Joe joined Edinburgh Southern Harriers in 1956 as a Cross Country, Hill and Road runner. 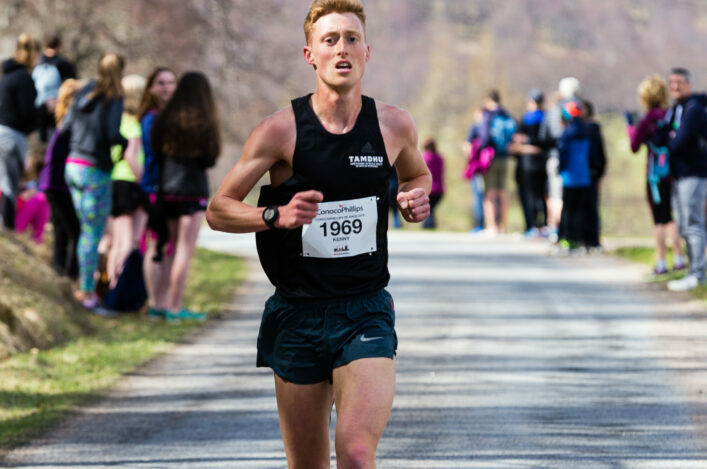 He is recorded in the SAL RR and CC Commission Archive as having run in both Junior and Senior Cross–Country nationals and the Edinburgh to Glasgow Relay in 1956, 1957 and 1958 in teams that frustratingly finished fourh on two occasions. He recalls that probably his best-ever performance was winning the Arthur’s Seat Hill race in record time. Typical of Joe’s modesty he did not remember the exact date or time. In the Ben Nevis race of 1959, he was sixth to the top and finished in 2.13:13. Serious injury in 1962 curtailed Joe’s running career. However, the bug of endurance running had captured him and, wishing to contribute to the sport, he took up officiating in 1962. Following in his father John’s footsteps, Joe is best-known as a timekeeper mentored by J R Robertson of ESH. 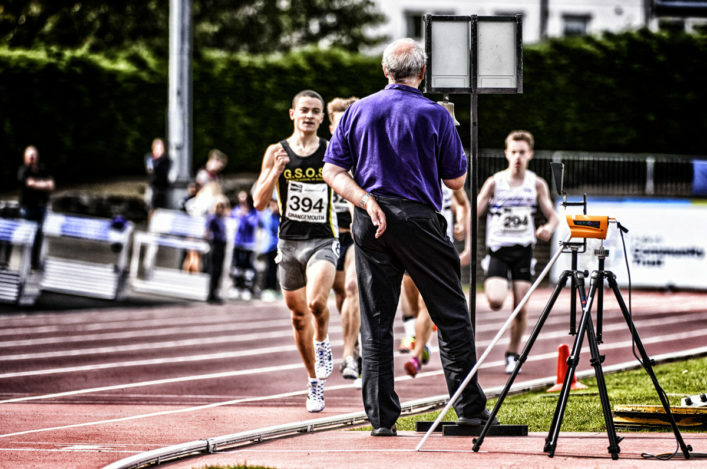 Since 1962, Joe officiated at National, District, East District League and many different Schools Cross Country Championships. At the International level Joe was a timekeeper at the Edinburgh Commonwealth Games in 1970 and was still there to take part in the 1986 Games in Edinburgh. The longevity of his contribution can be seen from the fact that he also acted as a timekeeper at the 2008 World Cross Country Championships in Edinburgh. Throughout his long service as a timekeeper, he was renowned for his accuracy. Once, ina closely contested East District Cross Country League meeting, Joe astonished his fellow time recorders when he accurately called the U11 race with 101 finishers who all finished within 60 secs. For those who were there, it remains it was a feat of legend that will be remembered for a long time. It may be a dying art but Joe Bruce could give chip technology a run for its money! Condolences to all Joe Bruce’s family and friends from scottishathletics and with thanks to Ron Morrison for this tribute. 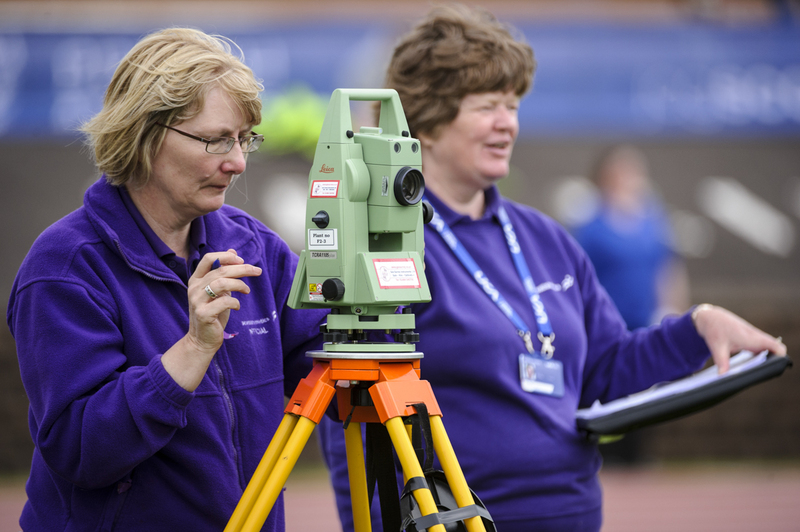 Training our scottishathletics Officials is a key part of our planning and there are two courses coming up in the west and south of Scotland. Kilmarnock on May 19 and Tweedbank in the Borders on June 2 are the venues and dates for diaries for those who may be interested. It’s a Photo Finish Officials course on offer at Kilmarnock and an Assistant Officials course at Tweedbank – which means those with no experience but keen to start their officiating journey are encouraged to attend either of these courses.